Carlos Carrillo fell in love with Orange County 26 years ago when he moved here with his wife all the way from Santa Barbara, Guerrero in Mexico. Together they've raised their 3 children & Lhasa Apso “Shaggy” in the town of Orange. For the past 7 years Carlos & his family have called Anaheim, California their home. Carlos was raised in the Catholic church and is active within both the Saint Justin & Saint Anthony parishes in Anaheim. Before Carlos entered the real estate industry, he was a professional butcher for over 20 years. While he loved his career, he truly desired to achieve the American dream of financial success & stability. Because he loved the area & wanted to help others achieve their dream of home ownership, Carlos studied hard to become a licensed California Realtor in 2006. This very same determination led him towards obtaining the following specialized real estate certifications; CDPE (Certified Distressed Property Expert), SFR (Short Sales and Foreclosure Resource Certification) & SRES (Senior Real Estate Specialist). Carlos is a hard-working buyers agent who truly loves working with first time home buyers. He understands how stressful the home buying process can be, and therefore takes great pride in helping families transition smoothly into their new home. 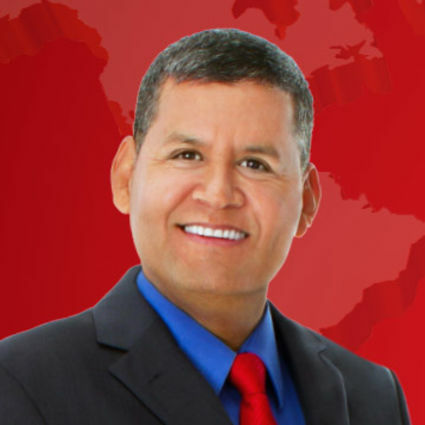 Carlos is able to serve his clients bilingually, and while he serves all of Orange County, he specializes within the 92806,92706,92705,92870 area code (the greater East Anaheim area).